SPL files are generally created by Windows NT and 2000 in the spool or plotter/printer's directory. It is one of the several file types that Hewlett-Packard plotters supports. As you know, SPL files are not very common, they are not widely used today. You may be at loss when you encounter one. 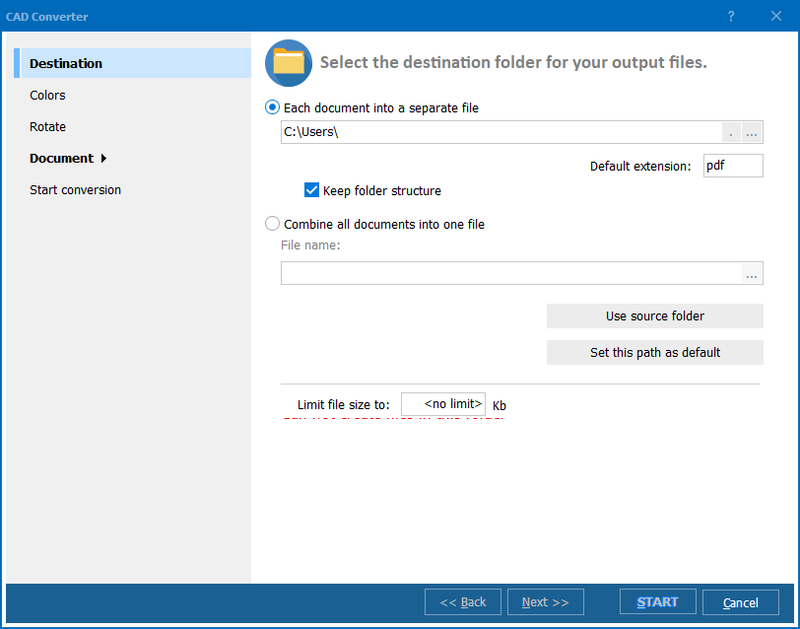 There are very few programs that can open SPL files, but the Total CAD Converter software not only lets you view their content but also convert SPL to PDF and other formats. 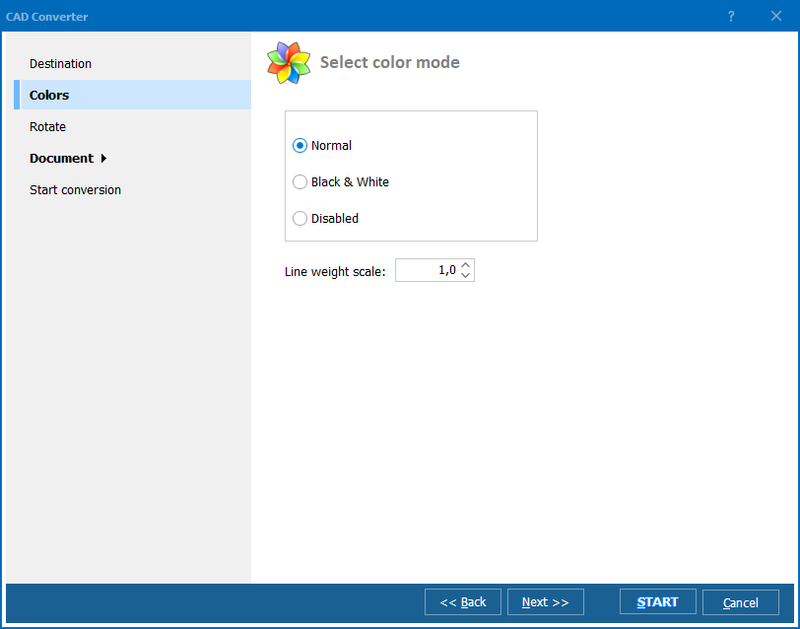 Customize page layout attributes (margin, font size, orientation, fit-to-page etc.). Moreover, Total CAD Converter can be run both by beginners via simple GUI interface or by expert users via command line prompt . Once you get a little more habituated, you can rip the benefit of both GUI and command-line modes. 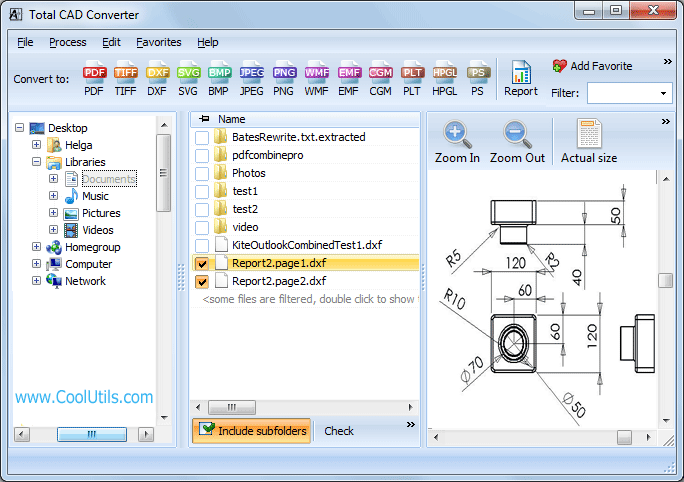 Total CAD Converter, unlike any other SPL converter or reader, offers high level of security options, such as setting various user permission (read, copy, print, annotate, etc. ), password-protection, adding digital signature or watermark. When enabled, it encrypts the output PDF file to your needs. With lots of other amazing features up its sleeve, there are hardly any similar SPL Converter on the market that can challenge the Total CAD Converter's ability. 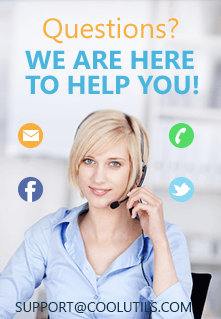 What is more it is very much affordable compared most similar solutions. Try its power for yourself now by downloading a 30-day free trial version of the software!